At the end of last year I got a little jealous of everyone doing their Best of 2015 posts. I read a lot and I don’t always review what I read. Plus I’ve never really kept track of books I like best except for a handful of perennial favorites. So I thought this year I would do Best of posts for each month of reading and then tally them all up at the end. Makes sense, I guess? So here are my best reads for January 2016 in the hopes that by the time the end of 2016 rolls around, I’ll have some favorites to share! After bingeing all of the Kate Daniels series on audio over the course of the last few months, now I’m branching out into their other series. Burn for Me reminded me of Kate in a lot of ways, with a fierce, capable female protagonist, an overwhelmingly powerful and arrogant male love interest and problem that goes from personal to potentially epic very quickly. The heroine, Nevada Baylor, is a lot more functional than Kate though, with a loving family and a lot to lose so the stakes in some ways feel even higher. And the hero, Mad Rogan, is still enough of an enigma after the first book this I think this series is going to be a really fun ride. I’m really loving urban fantasy at the moment and I’m super disappointed that the next book won’t be out until 2017. 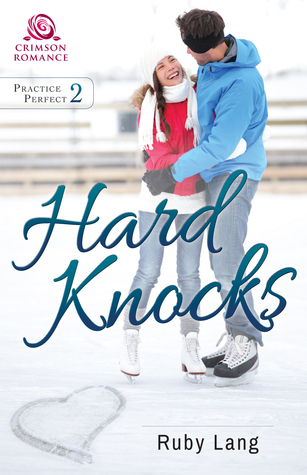 I did a full review of this one, but this contemporary romance about a neurologist heroine and a nearly washed-up hockey player hero stuck with me. It’s got almost an enemies-to-lovers feel and the pair have great chemistry. Plus with all the context of the hero’s vocational struggles and the heroine’s ailing father and overwhelmed mother, it felt like a much bigger book than it actually was. Just a tiny, perfect read. 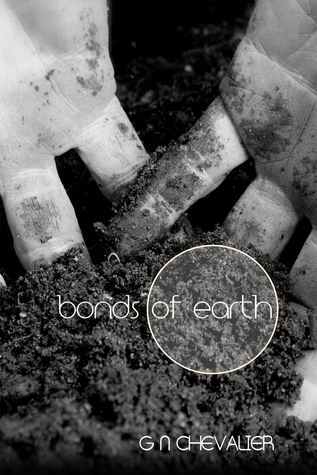 Bonds of Earth was my favorite read of the 24 in 48 Readathon weekend. This post World War I New York set historical follows a veteran of the war and former medical student who takes a position as a gardener at a rural estate in order to placate an uncle who doesn’t approve of his status as a gay man and work as a masseur in a bath house. This brings him into contact with another veteran who could use his physical therapy expertise. 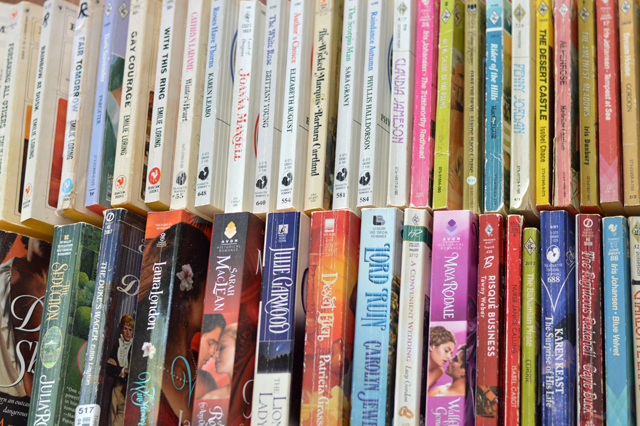 It’s a fascinating exploration of a time we don’t see a lot of historical romance, filled with details about the advent of modern medicine and gay culture in the early 1900s. Everything about this book was perfect. I can only hope the author continues to write as this is her only book!